Xiomara Batista has been told what to do and who to be her whole life. Her mother wants her to be a good, Catholic girl. Her father wants her to stay pure. Her twin wants her to make the right choices and do the things that will make their parents happy. While everyone is telling her what to do, no one seems to be listening to her. Xiomara is a poet with a story yearning to be told. She finds her escape in the words she writes. She never intended to show that escape route to others, until one day, she starts hearing about the Spoken Word Poetry Club. Then she starts hearing about open mics and slam competitions. Now, it may be time for Xiomara to start speaking up. So, my first read of 2019 was a success. I don’t know where to begin. Have you ever read a book that you felt was written for you? Like somehow the author was watching you from afar, listening to your experiences, and writing it all down? Because that’s how I feel after reading The Poet X.
I’m not a twin, I don’t speak Spanish, and I haven’t spent more than two days in New York, but yet, I felt such a strong connection to Xiomara. I felt like her struggle was my struggle. I understood what it felt like to have immigrant parents. I understood what it felt like to discover writing as your only form of escape. I understood her, and I felt like she understood me, too. Everything about this book is just… amazing. Every single word had a purpose. The Poet X is a must read! Have you read The Poet X? What was your first read of 2019? 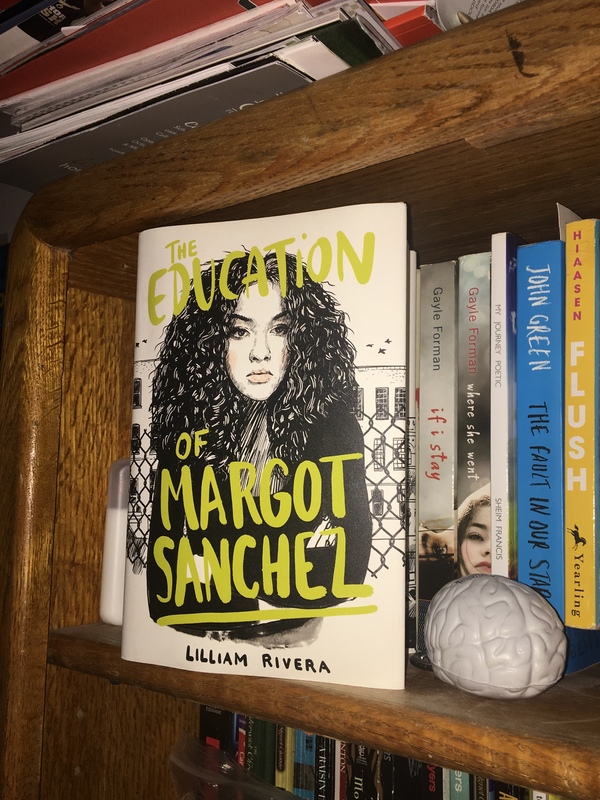 The Educated Negra • This entry was posted in Black Author, Book Review, Books, Fiction, Latinx Author, Poetry, Young Adult and tagged Blogger, Book, Book Blog, Diversity, globalreader, Reading, Representation, Review. Bookmark the permalink.